The last weekend of 28/29 July saw the battle for the Crosbie Cup take place once again in Sutton Dinghy Club. The Crosbie Cup is a Silver & Regatta Fleet only event. 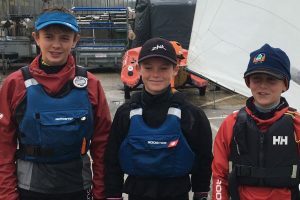 The stakes were high for the 3 Royal Cork sailors travelling – the trophy travelled with them to Dublin having been won by Ben O’Shaughnessy in 2017! Saturday was blown out given the high winds experienced across the country. 4 races, no discard was the order of the day on Sunday, and JP Curtin’s bullet in the final race gave him the tie-break victory. Darragh Collins pushed hard taking 3rd overall and won Senior. Harry Moynan, the third club sailor to travel, was 9th. 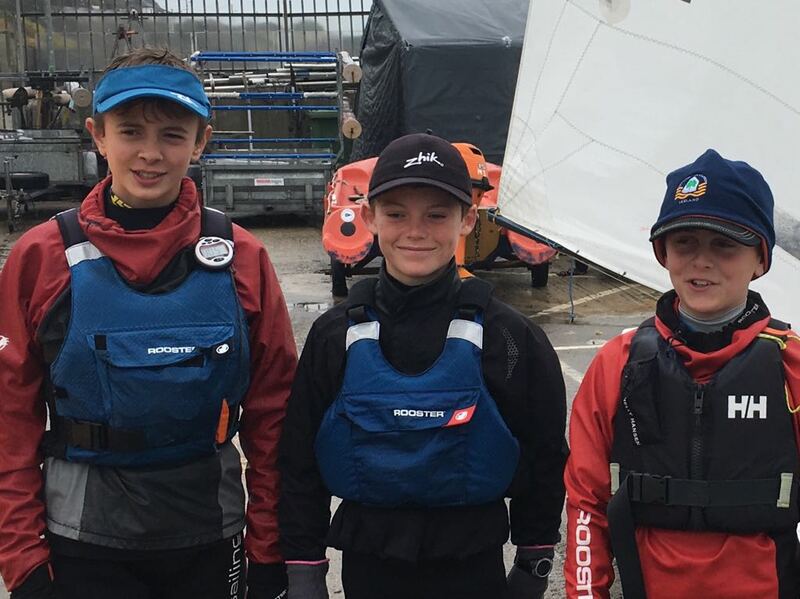 Well done to all, next stop on the Irish circuit is the Nationals in KYC – but good luck too to all our sailors heading to the UK Nats in Pwllheli.